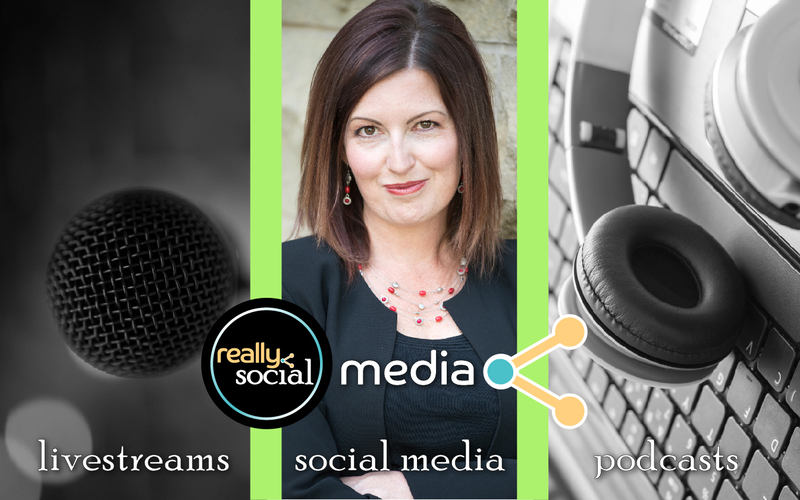 Tap into the creativity of digital marketing as we blab with Valerie Morris! Valerie is the founder of Tintero Creative, a full-service digital marketing firm based in Colorado. From social media and post graphics to digital marketing and SEO, Valerie guides Tintero Creative and their clients to success through the ever-changing landscape of digital communications. Get the scoop on what inspires Valerie’s creative drive, and learn what makes her a “Who’s Who” in social media today. Watch live below or click here to join us on Blab.